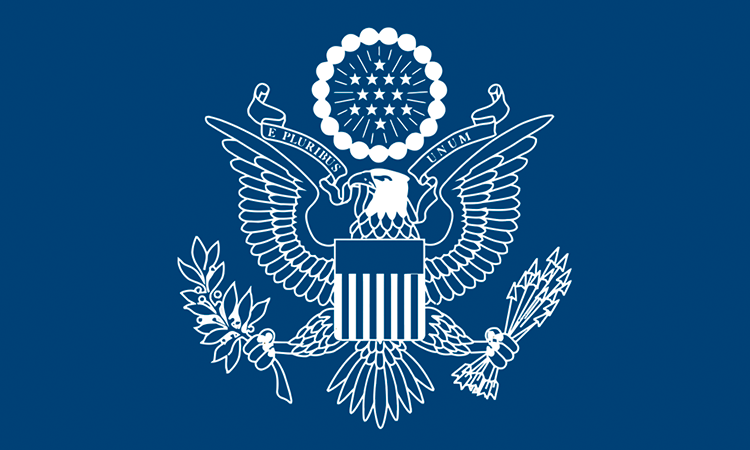 Peter Haymond assumed the role of Chargé d’affaires ad interim at the U.S. Embassy in Bangkok in October 2018. He has served as Deputy Chief of Mission (DCM) in Thailand since July 2016. A career Foreign Service Officer, Mr. Haymond was previously Director of the Office of Chinese & Mongolian Affairs at the State Department in Washington, DC (2014-2016). Mr. Haymond has also served as Consul General at the U.S. Consulate in Chengdu, China (2011-2014), and at the U.S. embassies in China (2003-05), Laos (2008-2011, 1997-2000), Thailand (1994-96), and Korea (1992-94). In Washington, he has worked as division chief in the Economic, Energy and Business Bureau’s Office of International Energy and Commodities Policy, and as deputy director in the International Organizations Bureau’s Office of Economic and Development Affairs. Mr. Haymond holds a Ph.D. in economics from The Fletcher School of Law & Diplomacy at Tufts University. His dissertation was based on field research on small-scale agricultural markets in Morocco. He received his B.A. in economics and international affairs from Brigham Young University. Mr. Haymond speaks Thai, Lao, Mandarin Chinese, and some French. He is married with one child.